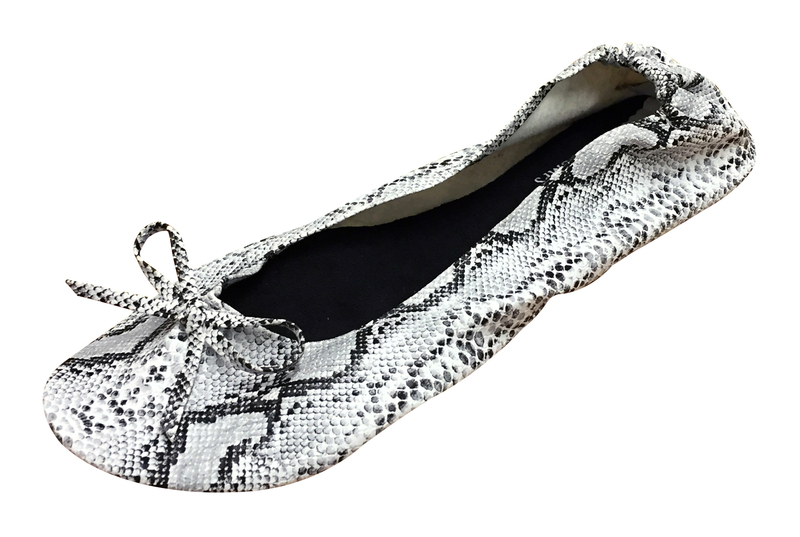 Perfect for any party animal, our dark snakeskin roll-up pumps are a seriously stylish choice! 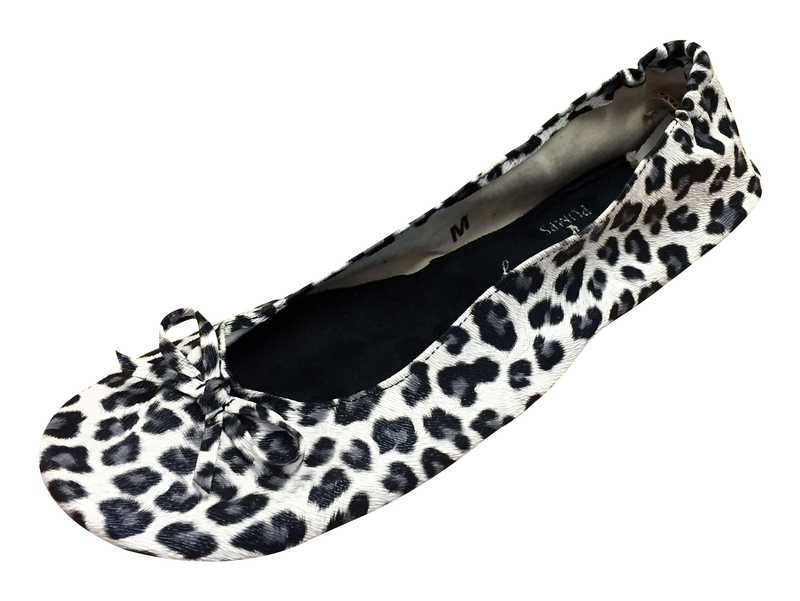 We think leopard should be considered a neutral, as surprisingly – these snow leopard printed pumps look great with anything and everything! 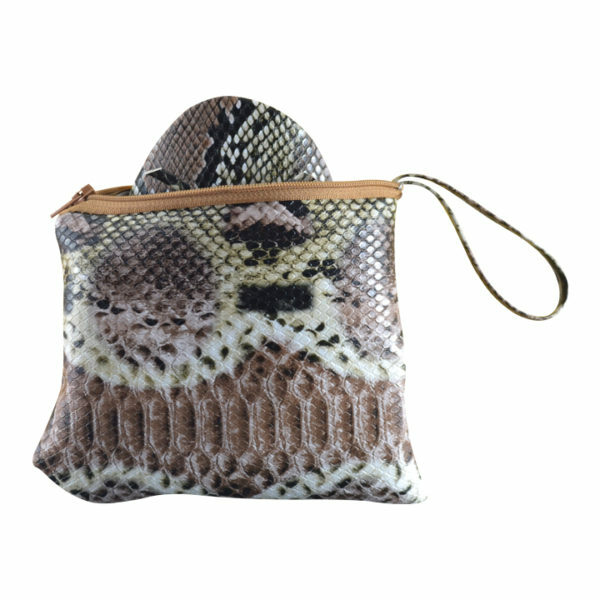 Perfect for your inner party animal. 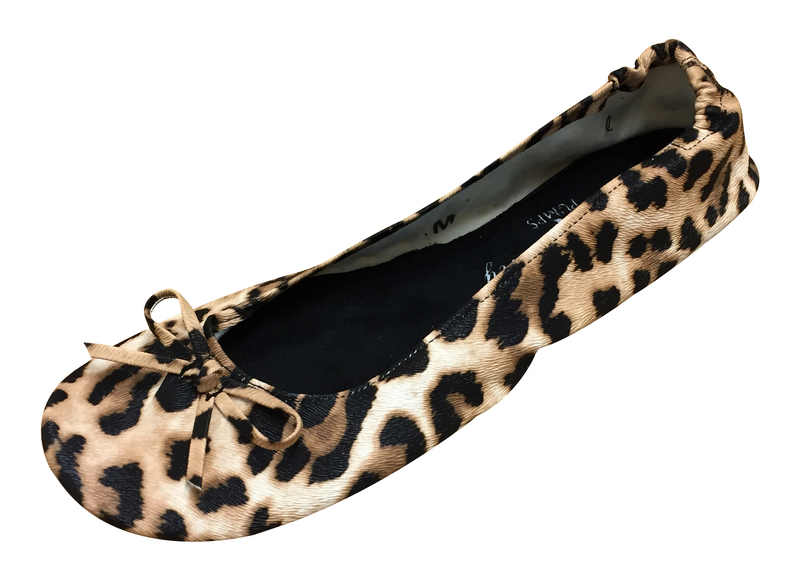 We think leopard should be considered a neutral, as surprisingly – these leopard printed pumps look great with anything and everything! Perfect for your inner party animal. 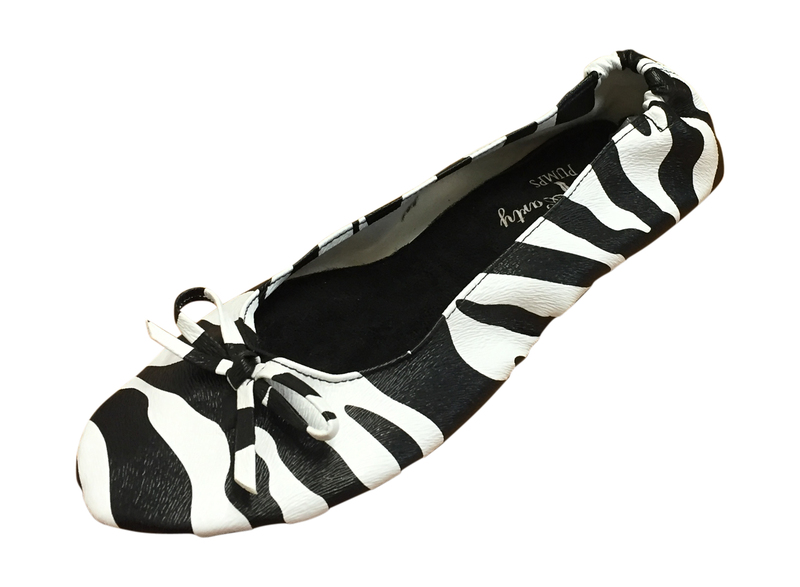 Perfect for any party animal, our zebra After Party Pumps are a stylish choice! 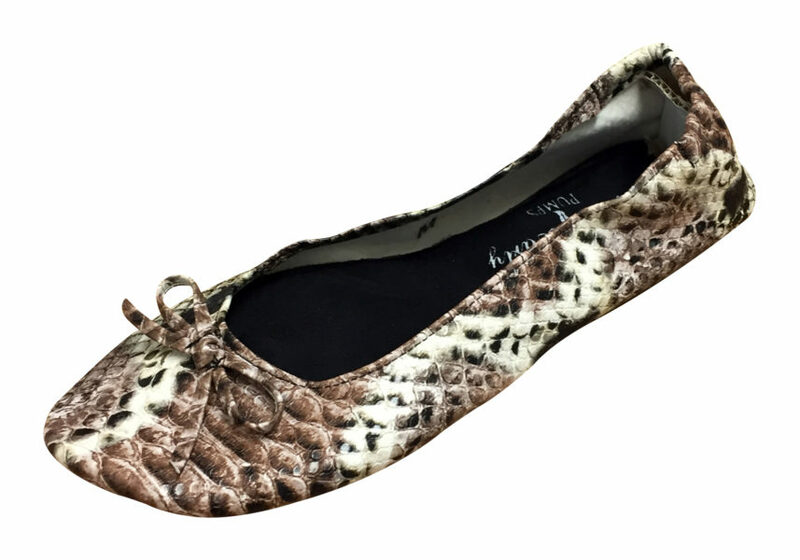 Perfect for any party animal, our light snakeskin After Party Pumps are a stylish choice!